The holidays are a time to indulge in delicious food, but too much snacking and calorie-filled beverages can lead to major weight gain come January. 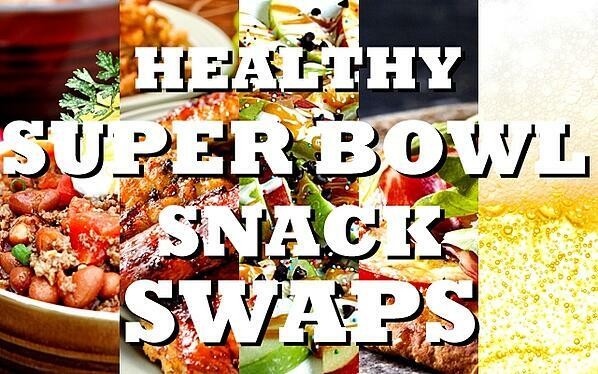 There is a way, however, you can enjoy your favorites without all that fat. Here are what the health experts at Step Ahead Wellness Center recommend to keeping trim throughout the holiday season. Take charge of your health this Holiday Season! This is not the time of year to go on a strict diet; it's a time to try to give into your cravings in a controllled manner. It's easy to give your grain dishes more of a nutritional boost. Quinoa, which is an easy pot luck idea mentioned above, is a whole grain that is high in protein (which will help you feel full on fewer calories). By stretching this dish over vegetables you slash half the calories and add nutrients. Tip # 4: Never go to a party hungry! You never want to eat something too small or too large before the holiday party. Go for a dish that contains a little bit of protein and carbs and is under 200 calories. Try a small apple with a scoop of peanut butter or Greek yogurt with a sprinkle of nuts. Limit yourself to 1 - 2 party drinks. One standard drink is a 12 ounces of beer, five ounces of wine or an ounce-and-a-half of 80 proof liquor. Feed your body right and start your day with a healthy dose of antioxidants. 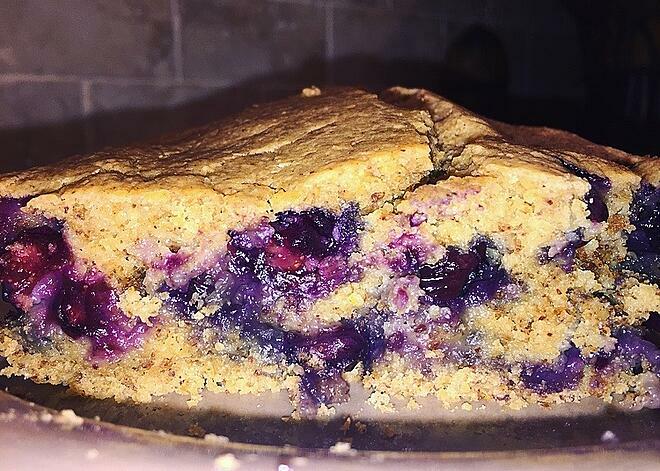 Nutritionist Sari Greaves, RDN loves to add seasonal blueberries to just about anything. 1. Preheat the oven to 350 degrees. Grease a loaf pan or 8 x 8 baking dish with cooking spray and set aside. 2. In a large mixing bowl, combine the dry ingredients and mix well. 3. In a small bowl, whisk the milk, vanilla extract and egg.. Pour into the dry mixture. Add the melted nut butter and mix very well until a batter is formed. Divide the batter in half. In one half, fold through the blueberries. Super Bowl Sunday is rarely focused on the game, instead, it is the festivities, friends and family that make the day entertaining. Most people remember the commercials and the half time show more then the score or even the team that won. It is just an American tradition to gather with friends or family and turn on the show and eat “football food”. However, the food that goes with the show is not typically good for those trying to watch the calories or fit into their same jeans the next day. So for all of those looking to enjoy the day and maintain your focus on your healthy lifestyle there is hope. There are healthy variations to the traditional Super Bowl foods that can help you enjoy the day and keep your company enjoying themselves too – at least through half time. Wings: Don’t fry – bake. Take chicken drumettes or diced up chicken breasts and boil, remove the water and place on a baking sheet. Cover the chicken with a mixture of low-sodium chicken broth, minced garlic and hot sauce. Broil until brown on both sides. Mozzarella Sticks: Instead of fried- bake. Take part-skim mozzarella cheese sticks, cut them in half, dip them in a beaten egg and sprinkle with whole-wheat bread crumbs, dried parsley, parmesan cheese and Italian seasoning, then bake until golden brown. Nachos: Rather than having artificial liquid cheese, opt for a high-fiber bean dip. Mix together diced peppers and red onion, drained, rinsed black beans, kidney beans and corn. Add a drizzle of olive oil and red wine vinegar, sprinkle some black pepper on and use black bean chips to scoop. Chili: Now, trade your traditional beef chili, make your own vegan chili for a fiber filled, low fat soup that will not leave you feeling heavy. Mix crushed tomatoes with drained, rinsed black beans, corn and kidney beans with diced zucchini and onion. Add in cumin, chili pepper, and garlic powder to flavor and enjoy a whole cup. If you wish to lose weight super fast this holiday season, you are not alone. At Step Ahead Wellness Center for weight loss, our mantra during the holiday season is to to set realistic goals and be sensible about your eating habits. The key is to give into your cravings in a controlled manner. You can sample something of everything, it's just a matter of how much. 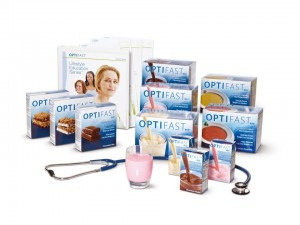 We will help keep your weight in check over the next six weeks. Enjoy our special feature of holiday recipes, eating tips and exercises that will help you stay on track from Thanksgiving through the new year! Learn more about how you can fast-track your New Year's weight loss resolutions with our special personalized weight loss holiday promotion. Click below. Holiday Weight Gain Facts: Rumor has it that the average American gains 5 pounds during the holidays, there isn’t a whole lot of science behind that statement. There is a study that shows we actually gain 1 pound, but the same study also shows we never lose that pound. Fast forward 10 years and see how good that looks and feels. The bottom line is make smart food choices, and keep moving. It's a busy, stressful time, but take care of your biggest investment... your health. If you absolutely positively must skip a work out or two over the next several weeks then... Shop 'Til You Drop. One and a half hours of shopping and carrying bags will burn over 100 calories for the average 150 pound person. Additionally, spending one hour wrapping gifts can burn a massive 120 calories. If you choose to wrap all of your gifts in one sitting then you will burn more calories than you'd expect, so get organized and set some time aside to wrap them all in one go. Ditch the high fat dips in favor of this low calorie creamy dip that is bursting with antioxidants. When it comes to carrots, believe it or not, they're not alway orange. Carrots can be white, yellow, purple or red. Fresh carrots can also be used in this recipe (Arrange in single layer on baking sheet and roast at 425 degrees for 15 minutes covered with aluminum foil, and additional 25 minutes uncovered until golden brown and soft) but steaming frozen carrots cuts cooking time in half! Recipes makes about 2 cups. Serving size: 2 tablespoons = 70 calories. 1. Steam carrots according to package directions. Season with 1 tablespoon olive oil, salt & pepper. 2. Place carrots in a food processor along with macademia nuts, cinnamon, maple syrup and vanilla extract. Pulse until combined. 3. With the food processor blade running, slowly drizzle in the orange juice and olive oil. 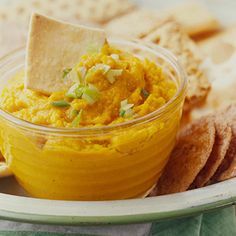 The carrots should be creamy and spreadable. Enjoy on whole grain crackers (such as Suzie's quinoa thin cakes, omly 15 calorie each) as a holiday appetizer. Cheers! Let's kick off a healthy holiday season together! Should I Lose Weight Super Fast This Holiday Season? Do You REALLY Want To Eat That Candy Tonight? Tonight is a scary night for many of us! Not necessarily because of the costumes and eery legends/antics. 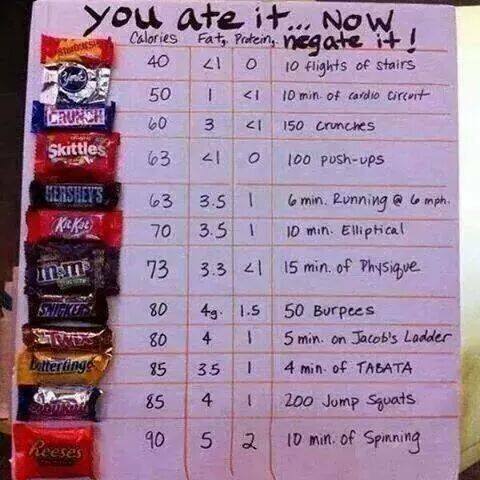 But for many of us trying to lose weight, diet, exercise and get healthy, all the candy aound is frightening! . The chart below is a real eye-opener! Be kind to yourself. Enjoy the holiday with your children, friends and family. But if you over indulge tonight be sure to negate the splurge with plenty of exercise tomorrow! 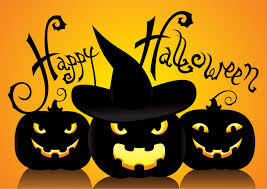 Happy Halloween from your weight loss specialists at Step Ahead Wellness Center! 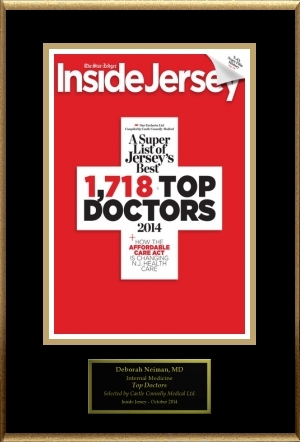 Dr. Neiman was chosen by Castle and Connelly to be one of the top Docs in New Jersey for 2014. These doctors are chosen by peers from all specialties throughout the state. Follow this link to see the listing in Inside Jersey and the listing of all the Doctors nominated this year.